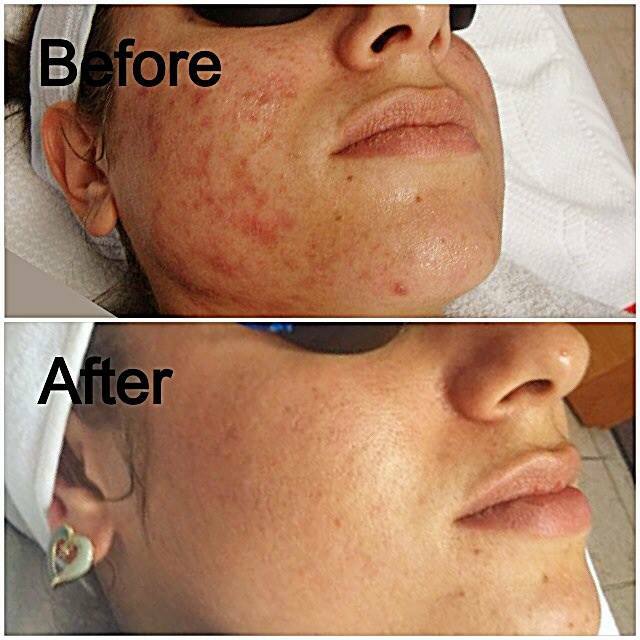 Salicylic Acid, a Beta Hydroxy Acid, is a highly effective superficial peeling agent and pore cleanser. This clay based exfoliating treatment gently loosens and removes dead skin cells, oil and debris attached to the skin’s surface. 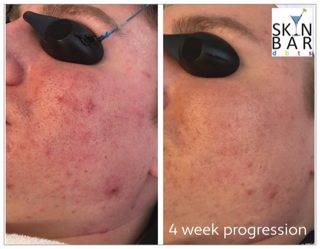 This treatment is oil soluble, allowing it to penetrate sebum filled follicles, cleansing pores and resulting in marked improvement in devitalized, oily or acne prone skin. 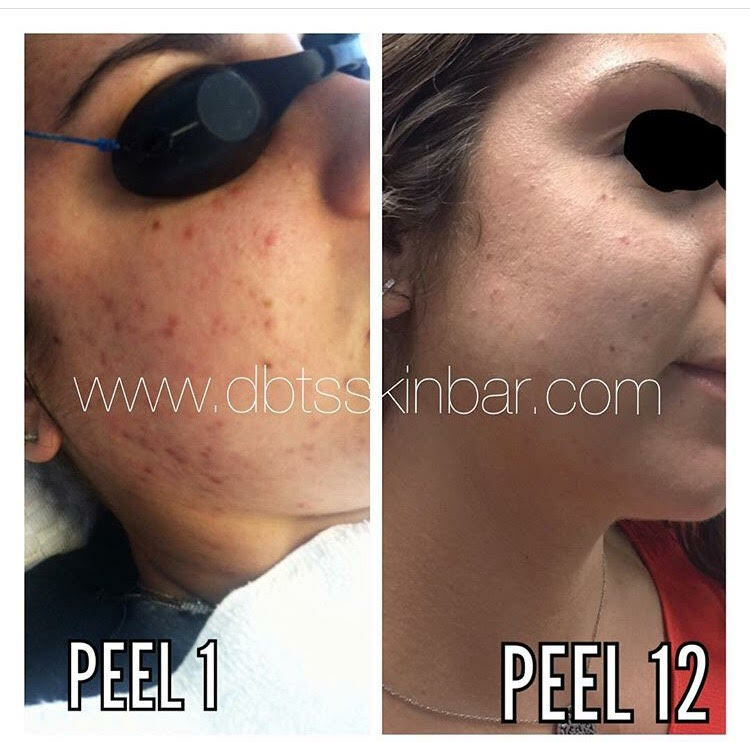 Can be added to any facial or microzone treatment. Focuses on one specific area.